Are Boat Canvas Repair Problems Ruining Your Adventures? find Your Replacement parts here! What boat canvas repair Problem do You need to Solve? Problem - Are you trying to find replacement boat canvas repair parts? 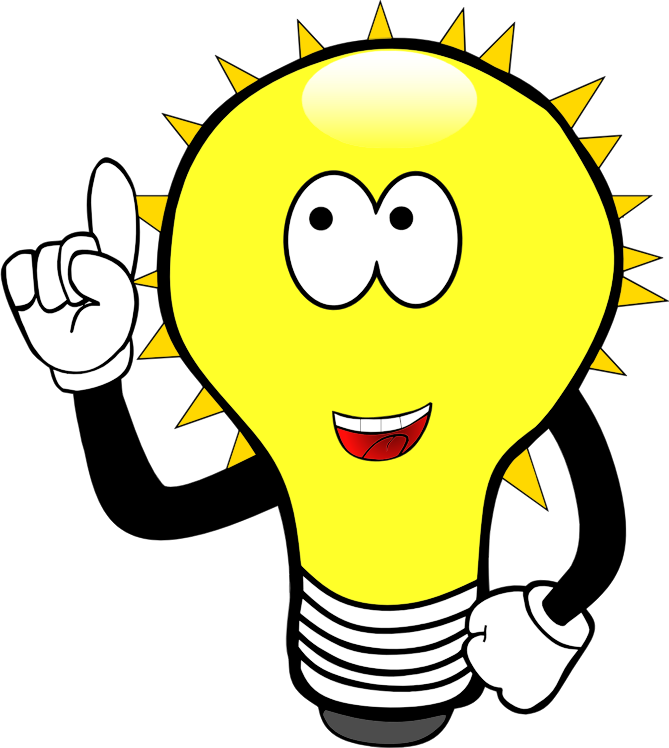 Solution - No matter what part your trying to locate, we can help you find it. If you don't find it in the store, reach out to us and let us help through our contact us page. Problem - Are you making your own boat cover and need items to complete your project? Solution - Great! We offer a full line of canvas and trimmings for do it yourself stitchers, we celebrate your creativity and enjoy helping you sort through your decision making. Problem - Do you need tips on how to care for your boat canvas and how to locate quality products? Solution - We offer only the top of the line canvas care products, just the products we use and know are great products. Problem - Are you trying to learn how to evaluate boat covers from big box manufacturers? Solution - This is a confusing affair, how do you know which boat cover to buy. Our handy guide explains some of the differences in retail boat covers, so you will know what key features to look for. Problem - Are you navigating through decisions about new boat canvas purchases? 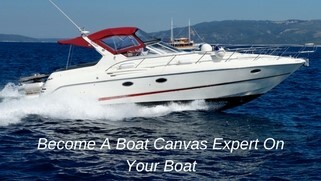 Solution - We have lot's of tips for you that will help you choose a talented marine canvas shop. With the education you'll receive here, you will have a working knowledge before you even walk in a canvas shop. If you know what you want, you will be a lot less likely to be taken advantage of. Find answers to your questions and products for your boat canvas problems! We are here to help you! Depending on the nature of your boat cover problem, you may be able to fix the situation quite easily and affordably. 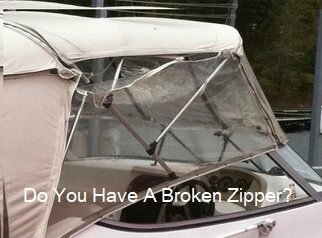 I'm here to help you understand your options and also present to you my very own boat canvas repair solution, my patented EZ-Xtend Boat Zippers. Before you move on to solve your next boat canvas problem, I'd like to share with you my marine zipper invention, EZ-Xtend Boat Zipper. An awesome zipper solution that adds one inch instantly to your shrinking boat canvas and also instantly relaxes the fit! I’m Tammy Hampton, and I'm known to many as the boat “Cover Girl”! It would be so great if you could walk into my shop and we could talk, but since that may not be possible I hope to become your long distance canvas lady. I'd like to partner with and guide you in such a way that you will gain the knowledge needed to protect your investment and become a repair expert on your own boat canvas. Click on these links to learn more about my story or to contact me. Visit my boat cover support page and explore the links on the left side of the page under “Boat Cover Advice” for my take on a wide variety of products available on the market today. Feel free to contact me with any questions you have about boat cover repair.